BEHATON 6 is characterized by durability and multi functionality. It can be used for surfacing a wide variety of areas. Apart from its attractive multicolored look, it offers functionality and durability even in heavy-duty applications. 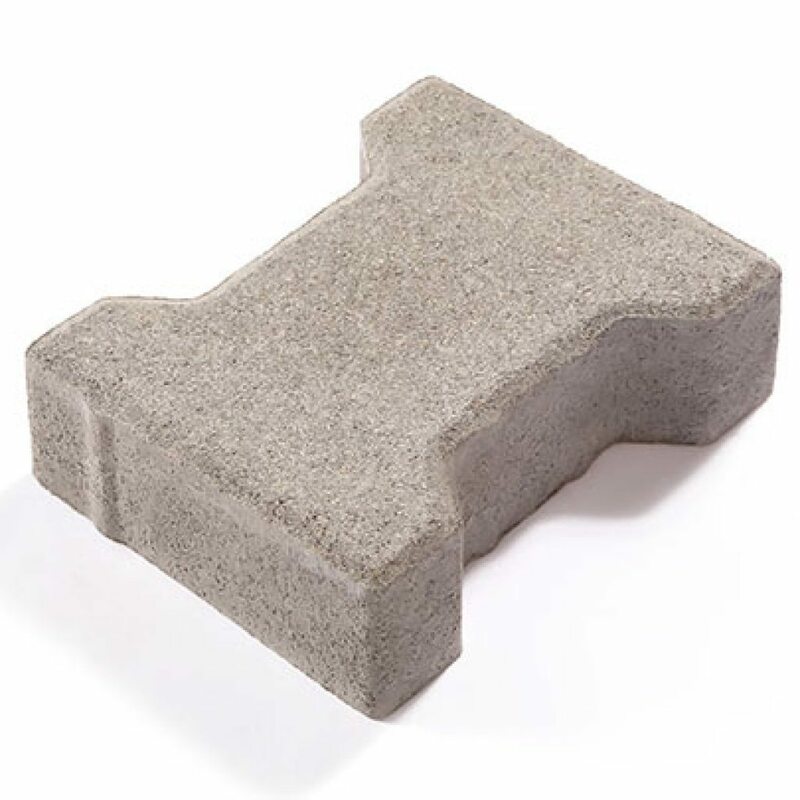 Our blasting equipment allows us to give the product an exposed-aggregate look by washing away the surface layer. The product is manufactured with beveled edges.